Russia’s military strength has apparently impressed Saudi Arabia. The new Saudi defense minister agreed with Russian President Vladimir Putin that both countries should cooperate in Syria, DWN reported. Russia and Saudi Arabia have surprisingly agreed on establishing closer coordination in Syria despite a number of disagreements. 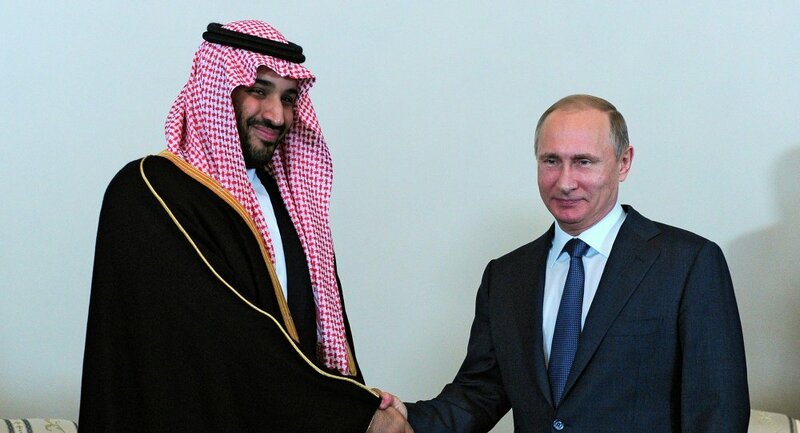 A meeting between Russian President Vladimir Putin and the new Saudi Defense Minister Mohammed bin Salman al-Saud took place in Sochi. 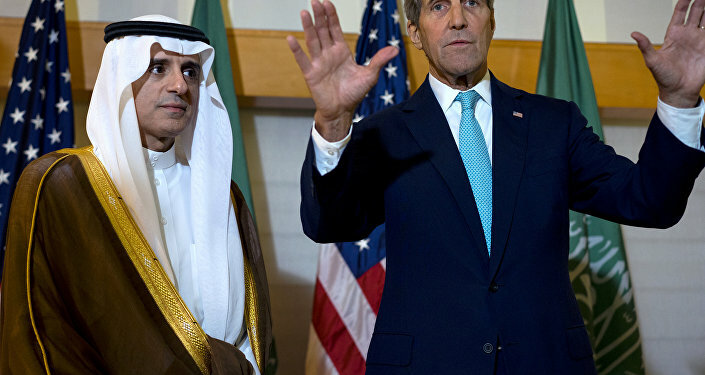 After the talks, Saudi Foreign Minister Adel al-Dschubeir said that his country is in favor of a dialogue between the current Syrian government and the opposition and that it would support the idea of a transitional government in the war-torn country. Thus, the Saudis have given up their plan to immediately overthrow Syrian President Bashar-al-Assad, which can be considered a great achievement, taking into account the recent negative attitude of the Saudi authorities toward Russia’s military involvement in Syria. Russia's Foreign Minister Sergei Lavrov said that the two sides agreed to work on preventing the establishment of a terrorist caliphate. According to the newspaper, Saudi Arabia has been supporting rebel groups fighting against Syrian President Bashar al-Assad, and therefore was suspicious of Russian airstrikes. And just a few days ago, high-ranking Saudi clerics had called for a holy war against Russia. However, after the meeting Al-Dschubeir stated that Russia had dispelled Saudi fears about its “too close” cooperation with Iran. Moscow assured that its activities in Syria are only aimed at fighting against the ISIL terrorist group and restoring peace in the country.